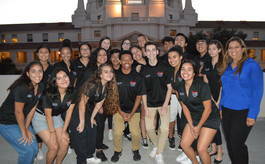 Marshall Fundamental welcomes you to tour our school. 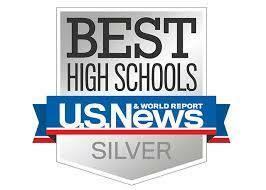 Named Silver Medalist Best High School by U.S News and World Report. 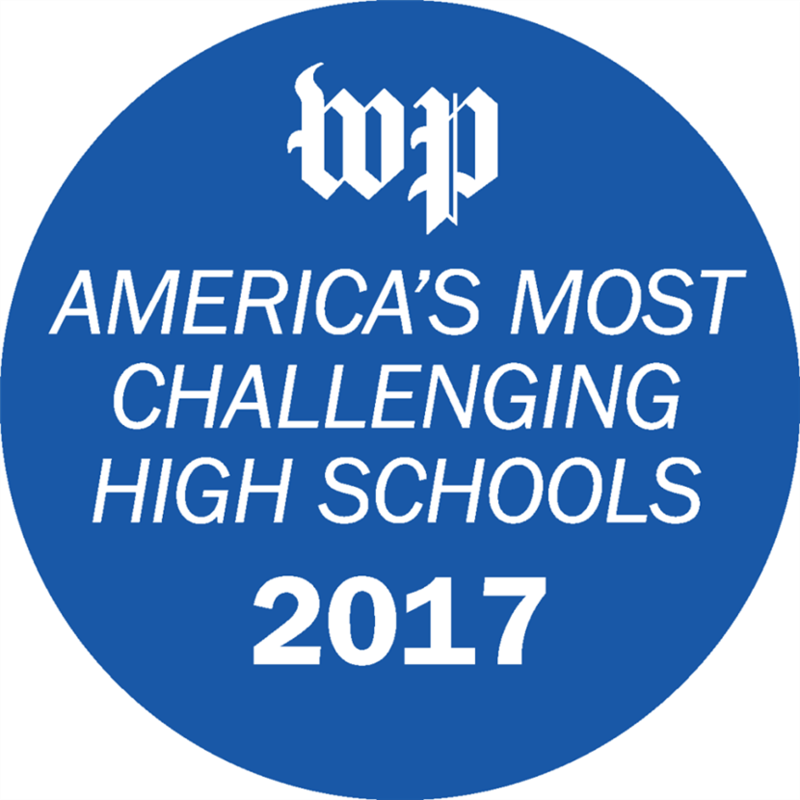 We've made the Washington Post's List coming in at 318! 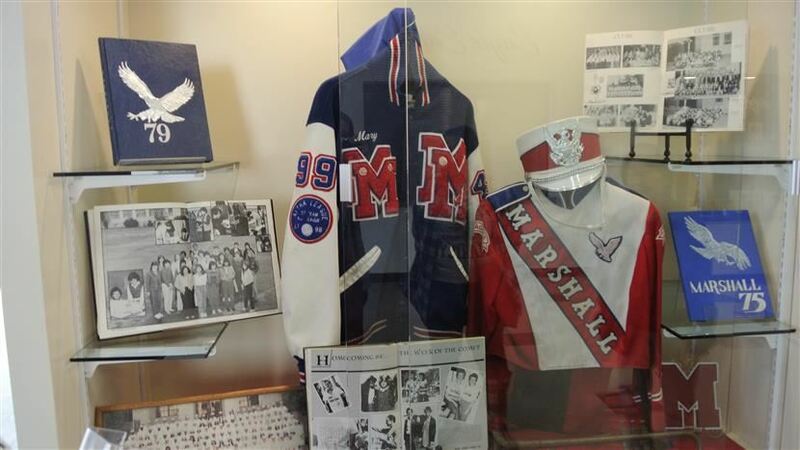 Consider making a donation to our Marshall Annual Fund!! 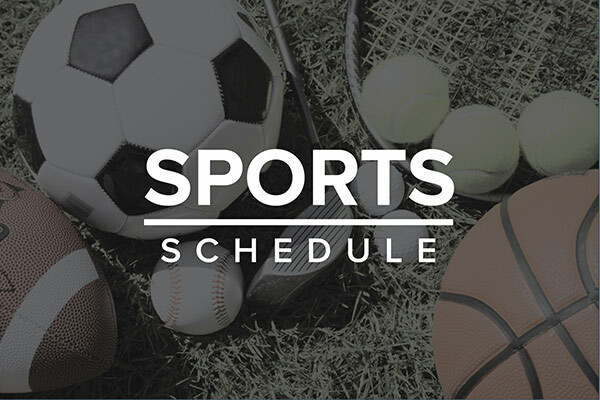 Check out this season's schedule!